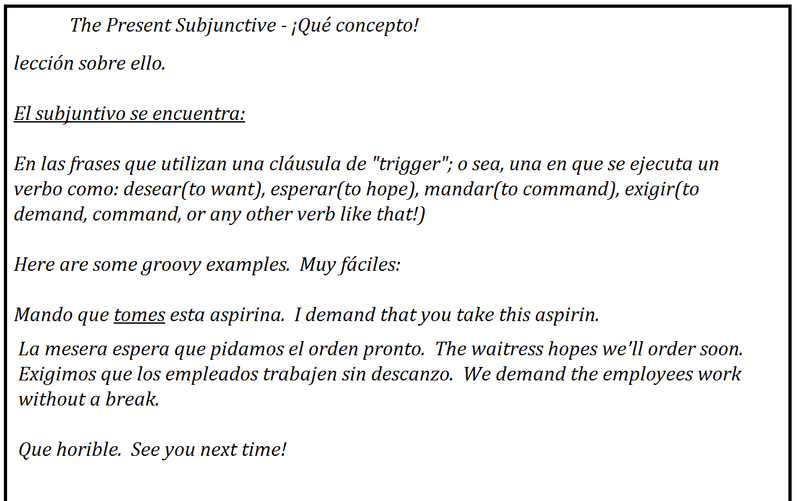 My Spanish Trainer: El Presente del Subjuntivo - Learn This! 2nd Semester Spanish Love Song! Craigslist ad - In Spanish!